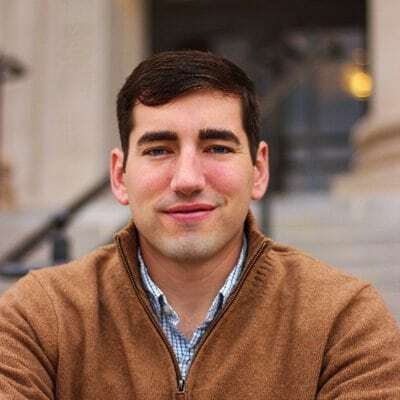 Matthew Arbo (PhD, University of Edinburgh) is assistant professor of theological studies and director of the center for faith and public life at Oklahoma Baptist University. He’s the author of Walking through Infertility: Biblical, Theological, and Moral Counsel for Those Who Are Struggling (Crossway, 2018) and Political Vanity: Adam Ferguson on the Moral Tensions of Early Capitalism (Fortress, 2014). You can follow him on Twitter. The current Justice Department policy of separating children from parents is evil.